Some 21 million online shoppers in Africa in 2017 helped drive a market valued at US$5.7 billion in sales, according to recent figures from the United Nations Conference on Trade and Development (UNCTAD). 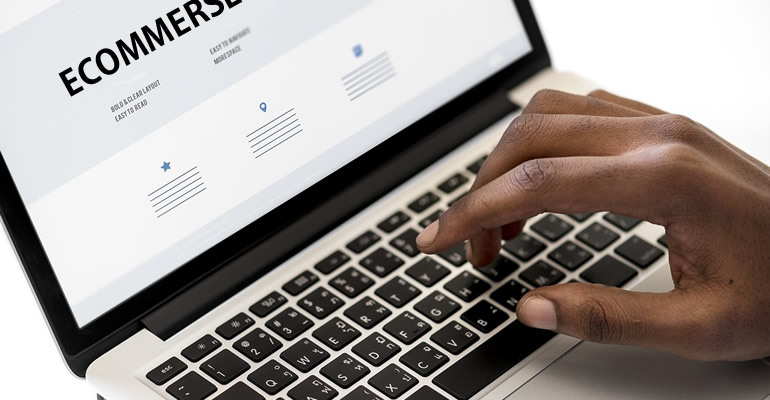 Kenya, Nigeria and South Africa are said to account for almost half of the e-commerce market in Africa, while Mauritius was highly ranked in the E-commerce Index. “According to the 2018 version of UNCTAD’s B2C E-commerce Index, the African region lags the rest of the world in terms of e-commerce readiness. Mauritius, ranking 55th globally, is the highest ranked African country, while nine of the 10 least prepared countries are in Africa,” the report noted. Africa is the highest growing ecommerce market globally accounting for 18% surge since 2014, compared to the world average of 12%. “Growth in ownership of an account at a financial institution or mobile-money service provider has similarly outpaced the global average, and more Africans are using the Internet than ever before,” said the report. “Mobile money continues to rise, and Africa boasts the largest share of adults with mobile money accounts in the world. Although mobile money has centred around Eastern Africa, it is spreading fast also to other parts of the continent,” it added. UNCTAD recommended an extension of mobile and Internet access to underserved regions, of government policies to enhance e-commerce and the harmonisation of payment solutions across the board. In today’s global marketplace, business success increasingly requires active trading participation in foreign markets. Emerging companies typically operate in rapidly evolving industries where expertise, speed and efficiency are rewarded. Modes of entry may vary – Internet, exporting, licensing, commercial agents, distributors, strategic alliances, joint ventures, overseas manufacturing or sales subsidiaries – but international expansion will inevitably involve unfamiliar legislation, regulations and processes, as well as creating international legal and tax considerations. Wherever you are doing business in Africa, Sovereign will set up the best trading structure for your business. With over three decades of experience handling cross-border corporate and commercial matters, Sovereign’s corporate services include forming new corporate structures, reorganising existing structures and repatriating earnings. We also offer the necessary expertise in administering and managing companies, including company law, board procedures, director responsibilities and shareholder relations, and financial and corporate compliance requirements. This will enable a company’s owners to focus on the primary business. For further information on setting up a business in Africa, contact Nico Van Zyl, Director of Sovereign Mauritius (Trust) by email or by phone on +230 244 3210.